Home Staging and projects management company. We stage residential properties for sale at affordable rates, but we also decorate commercial offices and decorate occupied homes as well. Owned and operated by Joe and Michelle Kaspari, Essential Home Staging is successful because of their combined business experience. 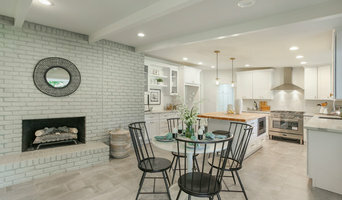 Joe’s extensive business background and Michelle’s creative design talent together bring professionalism, amazing customer service, and a commitment to provide top-notch products and services to each of their staging or design projects. 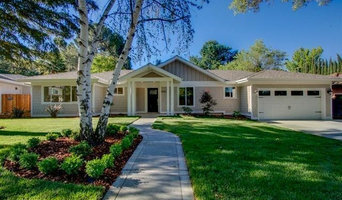 The Home Stylist or Stager works to prepare your Sacramento, CA home for the California real estate market. Find a home stylist or stager on Houzz. 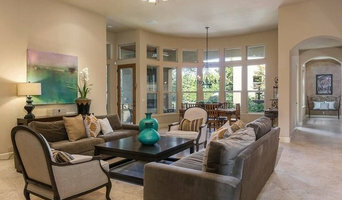 Narrow your search in the Professionals section of the website to Sacramento, CA home stylists. 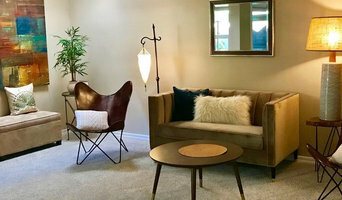 You can also look through Sacramento, CA photos by style to find a room you like, then contact the professional who styled it.